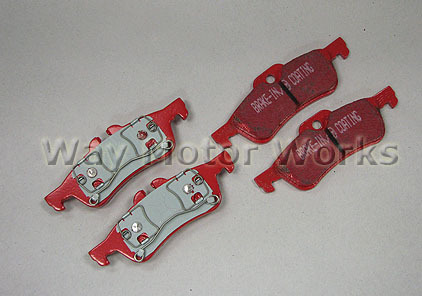 EBC Redstuff Brake pads for 2005-2006 R53 Cooper S JCW, and 2005-2008 R52 Cabrio S JCW. 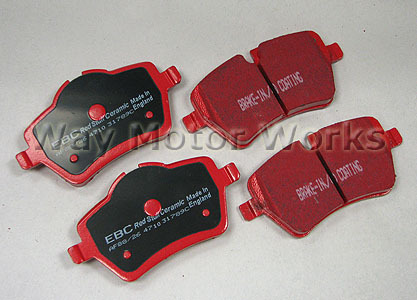 With your John Cooper Works MINI these are fantastic pads to improve performance and lower the brake dust. Superstreet formula for cars above 200bhp and For FAST STREET USE or just daily driving.